Congratulations to Uday. 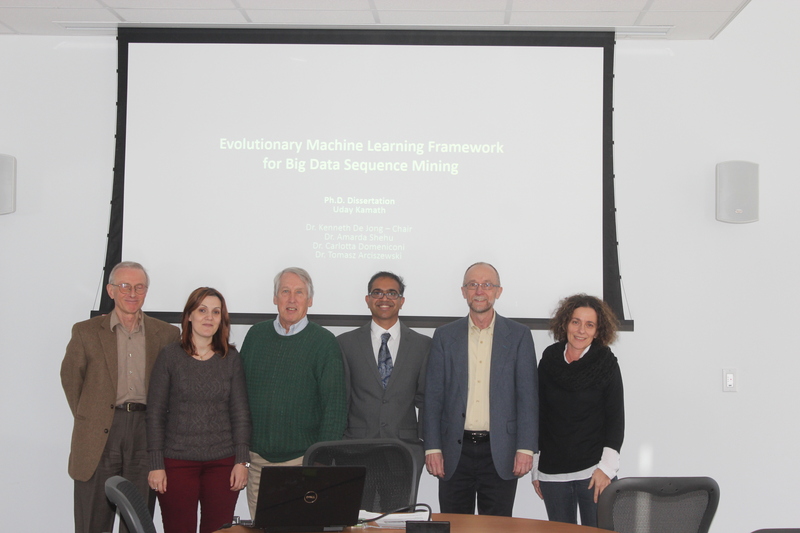 He defended his Ph.D thesis on December 11, 2013. Here is a nice photo to remember the event.